The lawsuit claims the Westbury Italian restaurant pocketed some of their tips and failed to pay them overtime. A server, bartender and busser who worked for a well-known Italian restaurant in Westbury are suing it for alleged wage violations. 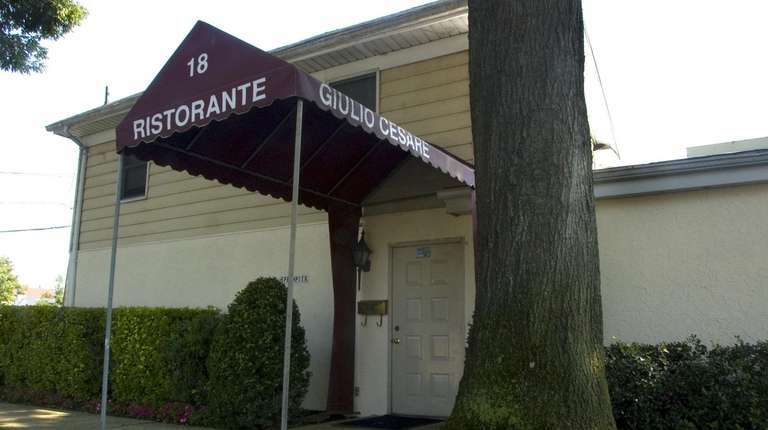 The lawsuit against Giulio Cesare alleges the restaurant pocketed portions of the employees’ tips, failed to pay them overtime and failed to give them weekly wage statements. Repeated attempts for comment from the restaurant were unsuccessful. Each time, someone answering the phone said the managers weren’t in. The former employees are server Denis Viskovic, busser Jorge Canales and bartender Charles Tesoro. 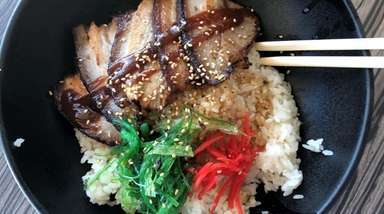 In addition to the restaurant, the lawsuit names co-founder Giulio Donatich, who is listed as an owner, and co-owner Daniel Dundara, son of retired co-founder Cesare Dundara. The restaurant opened in 1972. The lawsuit, filed Feb. 4 in U.S. District Court in Central Islip, charges that the head waiter, Paul Donatich, who is Donatich’s son, regularly kept portions of waiters’ tips for the house. And despite Viskovic’s complaints, “defendants allowed the practice to continue throughout his employment,” the lawsuit says. The defendants then used those tips to give kitchen workers holiday pay and to provide them vacation pay when the restaurant closed for three weeks in July, the lawsuit says. The suit also charges that the defendants never had a time clock and did not keep track of plaintiffs’ time worked. The restaurant also didn’t provide them with weekly wage statements, which state law requires. On that count the plaintiffs’ lawyers seek $250 a day in damages, up to $5,000, and attorneys’ fees. Overall the suit is seeking unspecified back pay and damages for the workers. The lawsuit also says the former workers weren’t paid overtime. For example, Tesoro sometimes worked 61.5 hours a week but his salary of $450 a week didn’t increase to reflect that extra time, the suit says. Federal law requires employers to pay hourly employees overtime at one and one-half times their regular hourly rate when they work more than 40 hours a week. The ex-workers also weren’t paid the extra hour that state law mandates when certain employees work more than 10 hours a day, a concept known as “spread-of-hours pay,” the lawsuit says. “Shift pay is a common violation in the restaurant industry,” said plaintiffs’ attorney Louis Pechman, of Pechman Law Group in Manhattan.